Rintaro, the newest creation of Sylvan Mishima Brackett, is a new izakaya in San Francisco. They have expertly prepared vegetable and chicken dishes, amazing gyoza, and a menu that changes regularly. 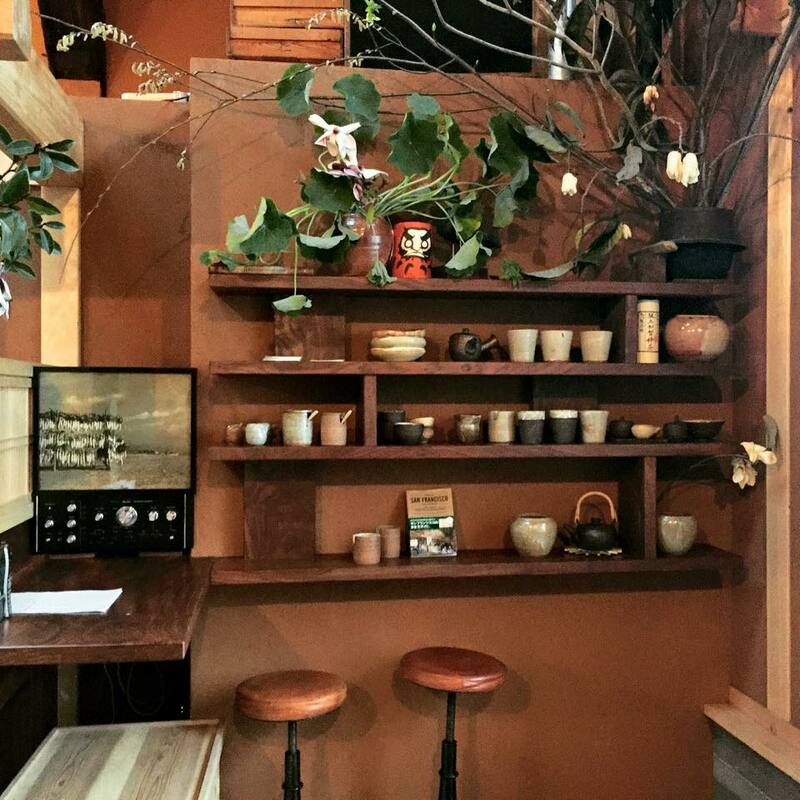 you can buy Nama ceramics at Rintaro! Sylvan has set up a small pop-up shop inside of Rintaro to sell select cooking items and some of Nama’s creations.